Woodbridge High School (WHS) is located in the city of Irvine, one of the nation’s largest planned urban communities. Located in the central coast of Orange County, Irvine is considered one of the fastest growing cities in the nation with a population of over 250,000 and encompasses more than 66 square miles.  Founded in 1980, WHS is a comprehensive four-year high school and the focal point of the community of Woodbridge built upon tradition, stability, and excellence. In the history of the school, there have been only four principals, with the fourth one coming on board for the 2013-2014 school year. There is a strong appreciation at WHS for the tradition and values established by founding staff. However, these founding principles have been passed in recent years to a new and talented staff that replaced those that have retired. During the 2017-2018 school year 71% of the staff had less than 10 years in the profession. The WHS campus is located on twenty-two acres. The school is comprised of fourteen duo-level buildings. Special facilities include science labs, computer labs, Media Center, Counseling Center, and a theater. Our physical education and athletic complex includes two gymnasiums, weight room, fitness center, a dance studio, tennis courts, track and an Aquatics Center. These on-campus facilities are augmented by the IUSD Stadium at University High School used for football, soccer and track events. The City of Irvine joint-use agreements expand facility use to include soccer and lacrosse fields at Mark Daly Park, the baseball complex at Windrow Park, and the softball complex at Bill Barber Park. In June of 2016 a facilities bond titled “Measure E” was passed by Irvine voters to ensure that all students, not just those in newer neighborhoods, have access to modern learning environments and technology to support the district’s high academic standards. 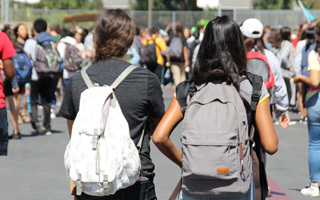 Measure E will provide a maximum available bond issuance of $319 million for facilities improvements at 28 of the district’s aging schools, including Woodbridge High School. Funding is currently planned to be issued in four series over 12 years, with construction anticipated over the next 15 years. Woodbridge High School has benefited significantly from the passing of Measure E both in timeliness and scope of work. 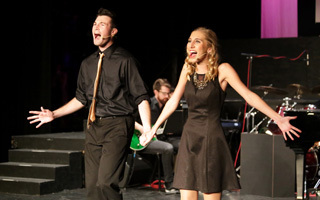 During Series one of construction Woodbridge High School will receive a new Performing Arts Theatre and, through remodeling the current Theatre, a new dance room, video production studio, and media arts lab. Planning and design for the construction is being finalized during the 2017-2018 school year, with construction set to begin the summer of 2018 and continue through the 2018-2019 school year. The tentative opening of these new facilities is the Fall of 2019. During Series two of construction Woodbridge will modernize multiple buildings on campus over 25 years of age. These include the K, J, and part of the E buildings. 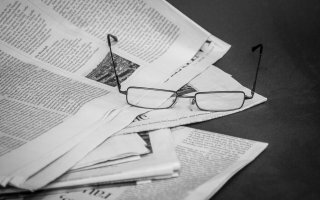 During the course of the last three years Woodbridge High School has made a concerted effort to update and expand the technology resources available to staff and students. Since 2014 Woodbridge has purchased 32 Chromebook carts to increase our total to 33 that hold 1,247 Chromebooks. 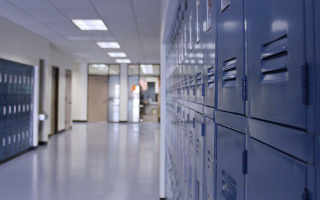 In addition, Woodbridge has two full laptop carts (22 laptops), an iMac lab (39 computers) as well as four static PC labs (156 computers). To accommodate this increase in technology on campus Woodbridge has updated all network servers, switches and network cabling along with installing access points in all classrooms with the goal of providing 100% Wi-Fi coverage to the campus by the summer of 2019. Parents are an essential component of the school-wide community. WHS is fortunate to have extraordinary support from parents and alumni who generously provide time, money and expertise to further stakeholders’ goals. Parents actively participate in the Parent Teacher Student Association (PTSA), School Site Council (SSC), English Learner Advisory Committee (ELAC), Athletic Booster Club, Visual and Performing Arts Booster Clubs, and Grad-Night Committee as well as in volunteering time to assist the school on committees and with clerical duties. Our PTSA also includes four cultural PTSA groups for Korean, Japanese, Chinese and Persian parents and students. The WHS Athletic Booster Club is an all sport booster organization, and is responsible for facilitating the Southern California Half Marathon each January. This event typically raises $100,000-$150,000 for WHS Athletics each year. 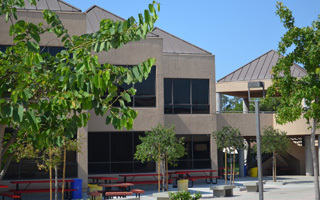 Woodbridge High School is part of the Irvine Unified School District (IUSD). IUSD consistently ranks as one of the finest educational systems in the country with nationally recognized schools. Irvine schools offer innovative and comprehensive educational programs in academics, arts and athletics. IUSD boasts creative site-based management teams, talented and caring teachers, involved parents, and supportive business and community leaders who, together, make a difference to a district where student achievement is the priority, where values are an integral part of the curriculum, and where a strategic plan for the future is in place. 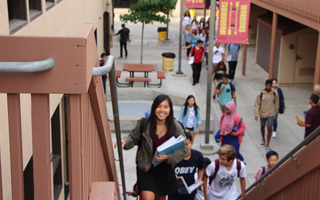 IUSD educates a highly diverse population of students with more than 34,000 students in twenty-three elementary schools, one early childhood learning center, three K-8 schools, six middle schools, five comprehensive high schools, and one continuation high school. Also conveniently located in Irvine are two universities, the University of California at Irvine (UCI) and Concordia University, as well as one community college, Irvine Valley College. Satellite campuses for Pepperdine University and National University are also located within the City of Irvine, serving the residents of the community. The Irvine Unified School District’s vision is, “The commitment to excellence is the hallmark of the Irvine Unified School District. As a school and community partnership, our promise is to provide the highest quality educational experience we can envision.” To help ensure the success of each student the district has identified continuous improvement efforts to help illustrate and facilitate growth towards this core vision. The CIE’s include lists of essential capacities for our students, guiding principles and practices for our staff, and district wide goals to help evaluate, each day, the impact of teaching on student learning. These goals are evaluated annually and revised based on results from the previous year. 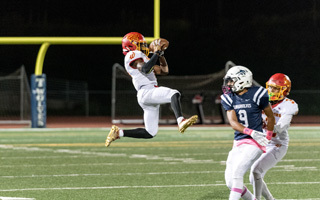 The IUSD CIE’s serve as a guide and overarching objectives for Woodbridge High School’s vision, mission statement and continuous improvement efforts.